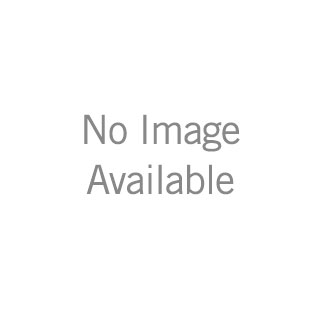 594-RBMPU-DST is rated 4.5 out of 5 by 22. 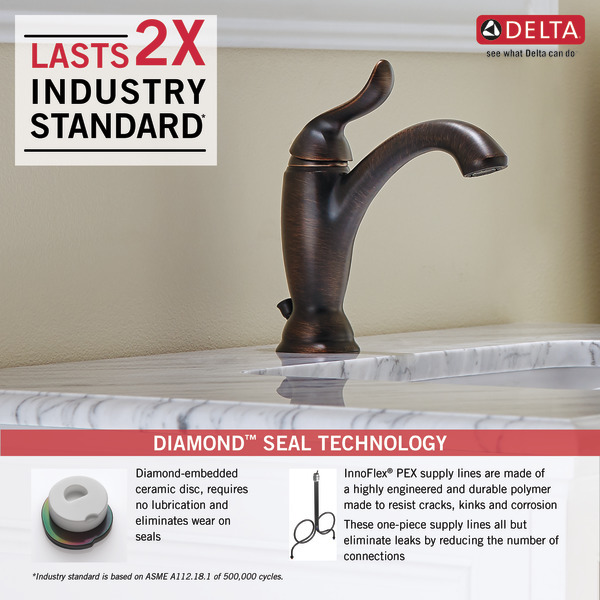 Rated 5 out of 5 by Shaoumill from I am happy with it I am very happy with my Delta faucet. It looks great in my bathroom. I have the Antique Bronze color. It goes well with the counter top. I am glad it had the piece to cover the other 2 holes. I did not know if I had a 1 hole or a 3 hole. The handle turns easily. 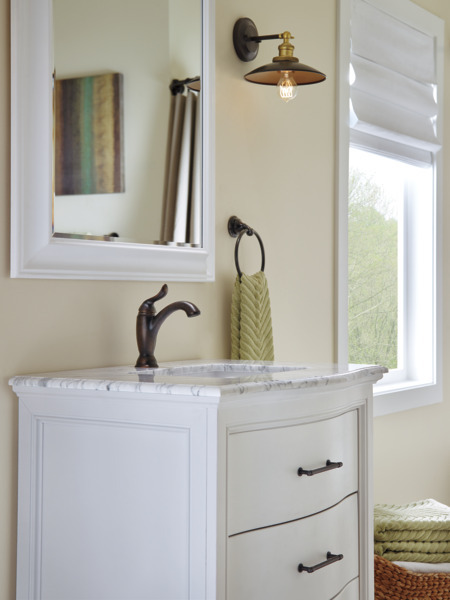 Rated 5 out of 5 by Quannah3 from Nice height We purchased this two years ago for a bathroom remodel. It's a very attractive faucet. I like the height it has above the sink, which makes it very accessible. It works very well. The only thing I would do differently is to buy brushed silver instead of chrome. The chrome shows water spots and I can't find any way to get them off. 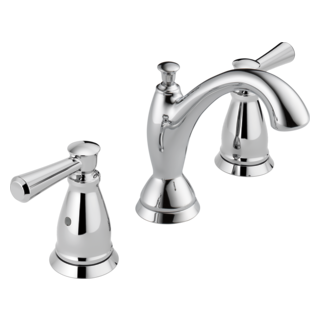 Rated 5 out of 5 by Colleen from Really Happy With This Faucet I bought this faucet to replace an older Delta faucet and I'm really glad I did. I was concerned that there would be a lot of splash as the faucet sits high over the center of the sink. There was absolutely no splash back. The height allows better access to the sink and there is plenty of room to do what you need to. Well worth the price paid. I really liked the fact that I could set the temperature of the water. I do wish it had a similar temperature control like a bathtub faucet but this ok. 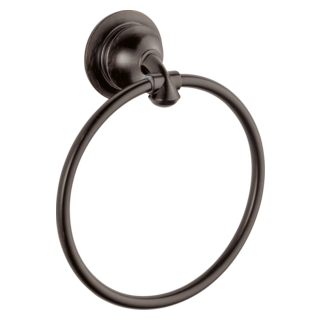 Rated 4 out of 5 by ChrisV from Finish does not match accessories We purchased this Linden faucet in Champaign Bronze and a "matching" Linden towel ring in the same finish. The finishes do not match - the faucet has a gold hue to it. The faucet has already been installed so the towel ring is going back! 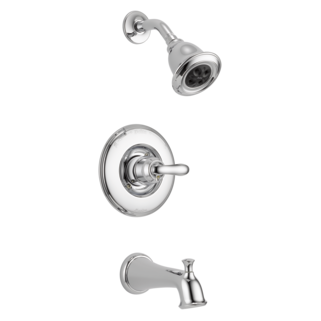 Rated 5 out of 5 by TACR from Great Product The faucet is very sleek and modern looking. The installation was easy. We also purchased a separate sink popup that matches very well. Very happy with the results. 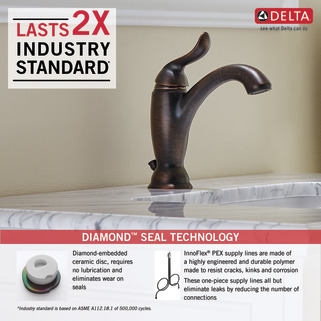 Rated 5 out of 5 by dedecorator from transitional faucet This faucet works with traditional as well as a contemporary décor. Love that it has a lifetime warranty! Rated 5 out of 5 by Rocket from Great store! I received exactly as advertised. Great tracking. Arrived on time. Perfect. What's the matching drain that you can recommend for this faucet? 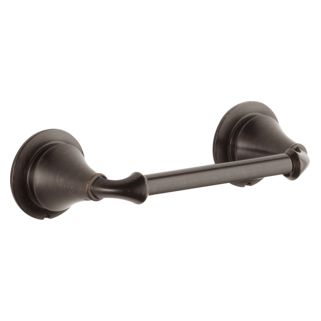 How do you recommend cleaning the venetian bronze lavatory faucets? I've used Scrubbing bubbles in the sink area and the stopper and flange have corroded. I want to use the correct cleaning product to clean inside my sink. What is the spout height of 594-ssmpu-dst? How do you find this info on your website?? 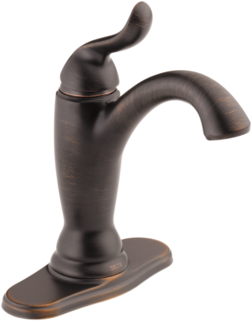 What is the overall height of this faucet without the baseplate (single hole installation)? 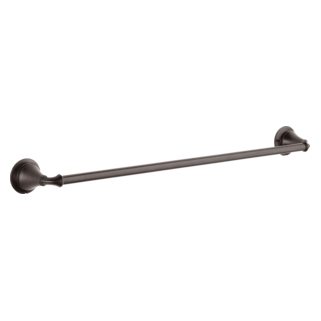 what does 1 or 3-hole 4&quot; installation mean? How can I remove the PEX supply lines? 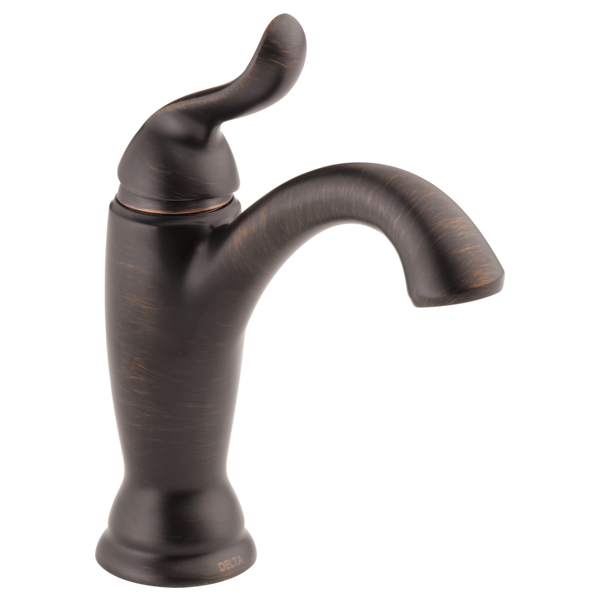 I&rsquo;ll be using this faucet on a sink with an open base, so the supply likes will be visible. How can I replace the PEX?